He prayed that you would not be isolated from the world, but that you would infiltrate it with His love. 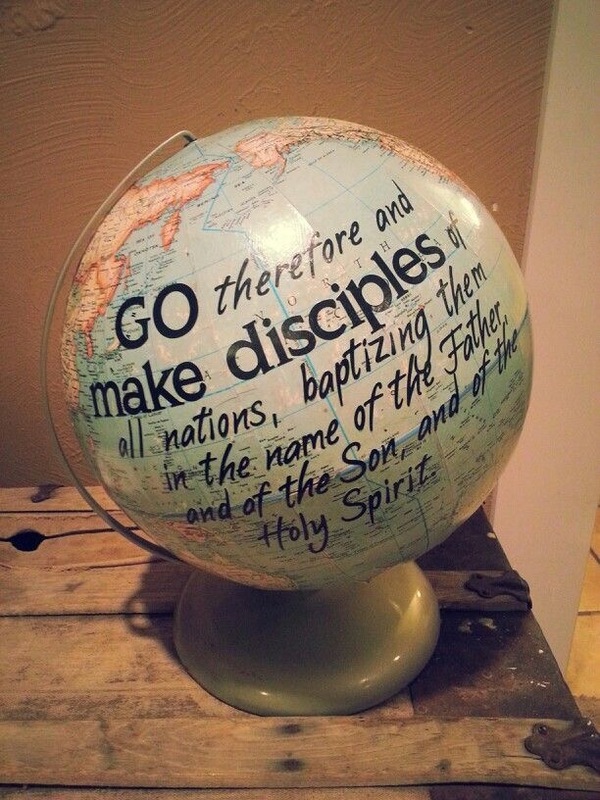 He prayed that you would be protected from the evil one as you audaciously pursued living out the great commission. He asked that you would know that you don’t belong to this world but are meant to transform it. He prayed that the truth and power of the His Word would make you whole and complete. He prayed that God would give you marching orders to bring light to the darkness. Today’s post isn’t about what you should pray but what God is praying for you to live out every day. Knowing what God prays for you changes the way you live- Be Bold. What to you need to do to answer His prayer for you today?